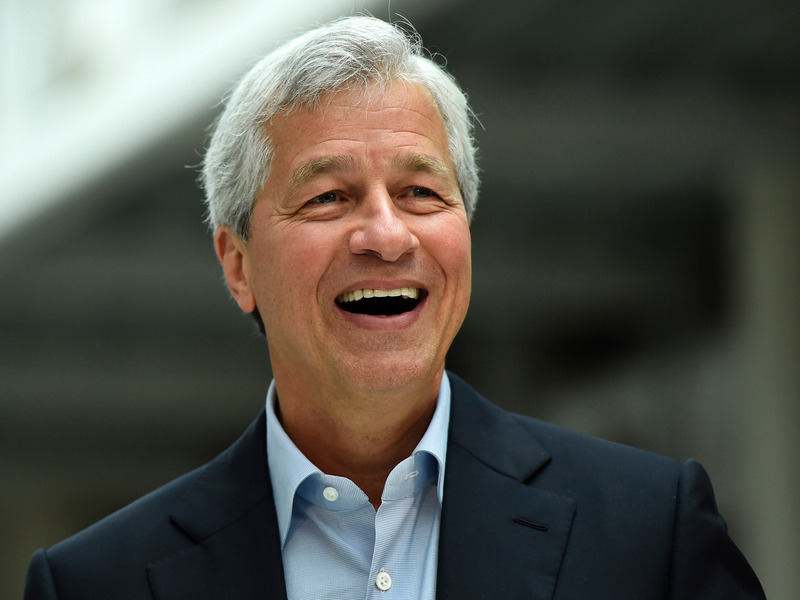 JPMorgan announced a new $20 billion, five-year investment in its US operations Tuesday. As part of the plan, the bank will raise wages for 22,000 branch and customer-service employees to between $15 and $18 an hour. The bank also says it will open 400 new branches and hire 4,000 new employees. JPMorgan Chase on Tuesday announced plans to give pay raises to 22,000 US employees who work in its branches and customer-service centers as part of a $20 billion investment in the business that the firm said was connected to its tax windfall.